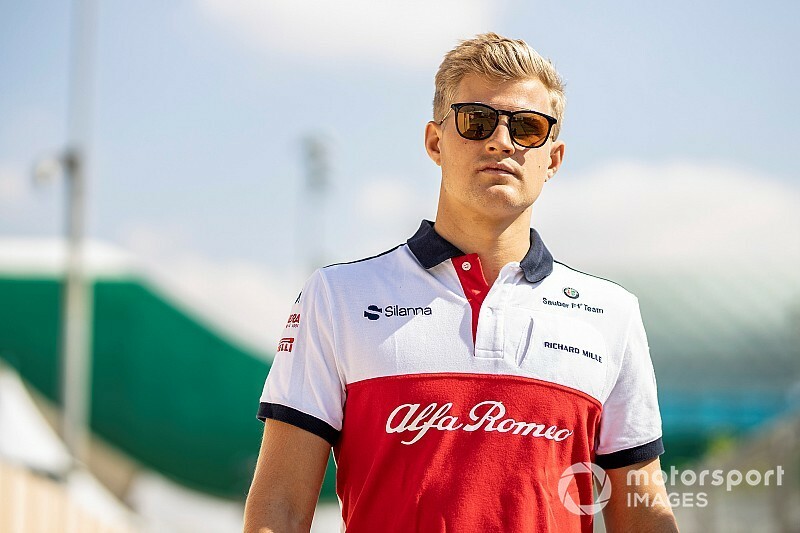 Marcus Ericsson has suggested he does not see much use in having a reserve driver role at the Sauber Formula 1 team as he focuses on racing in IndyCar in 2019. Ericsson will lose his Sauber race seat after 2018, but it was announced earlier this year that the Swede would stay involved with the team as a reserve driver. However, a month after the announcement, Ericsson secured a full-time IndyCar drive with Schmidt Peterson Motorsports for next year. Sauber admitted earlier this month that it would look for another driver to share the reserve role with Ericsson given the clashes in the Swede's schedule. But with a total of nine clashes between the F1 and IndyCar calendars, Ericsson feels his Sauber role will not make a lot of sense. 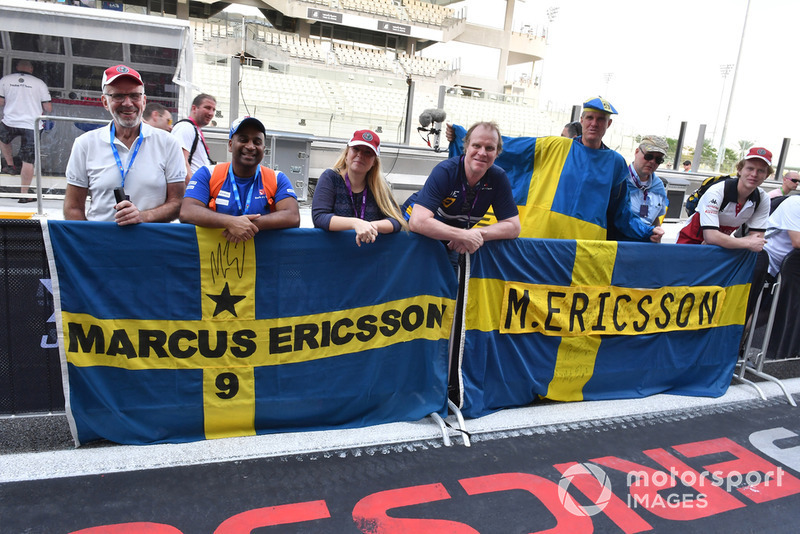 "We need to still sit down after the season and discuss that because I made it very clear that I want to focus 100% on the racing programme for 2019 and with this IndyCar option I want to go all the way on that," said Ericsson. 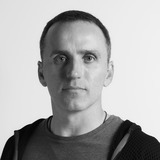 "I'm still happy to keep a connection to the team but I need to sit and see exactly what I will do and not do and what my role will be. "But for sure my 110% focus needs to be on the IndyCar thing because otherwise there's no point going there. "I don't see myself coming to that many races but let's see after the season when we discuss it. "But if I'm already in America, living there, racing there, I don't see myself coming every other weekend to an F1 race." Ericsson made his Formula 1 race debut with Sauber in 2015 and has taken part in 96 grands prix, having scored 18 points. 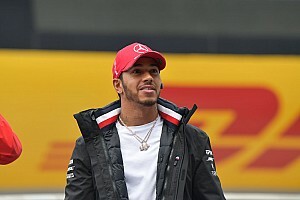 The 28-year-old admitted that, while he is not closing any doors, this weekend's Abu Dhabi Grand Prix might be his final F1 race, as he plans to stay in America for "quite some time". 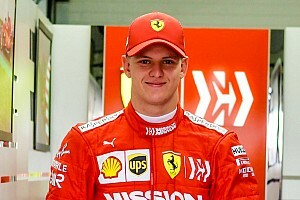 "It might very well be the last race ever for me in F1, but I don't want to close that door because you never know what will happen in the future," he said. "I go to America fully committed to do well there and I see myself staying there for quite some time, but with that said you never know what happens in a couple of years. "I'm closing this chapter for now and then we'll see in the future what happens." Would Alonso be able to resist an F1 comeback?